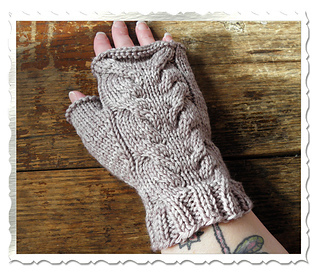 This 6-week knit-along presented by Goddess Knits. 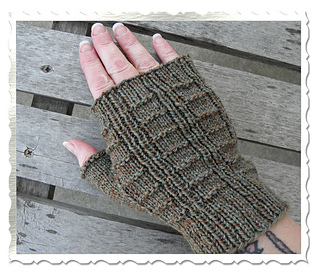 Patterns will be available to download from the KAL’s Yahoo group, one per week, beginning on the start date. 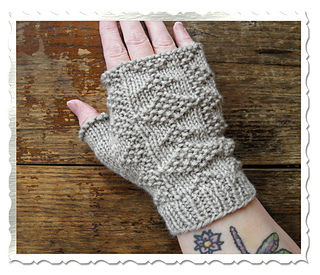 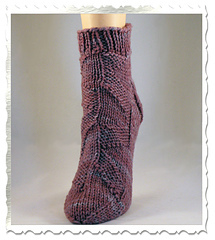 The patterns will be available, individually, from Goddess Knits once each KAL has ended. 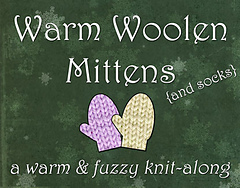 For sign up information, visit the Goddess Knits website.